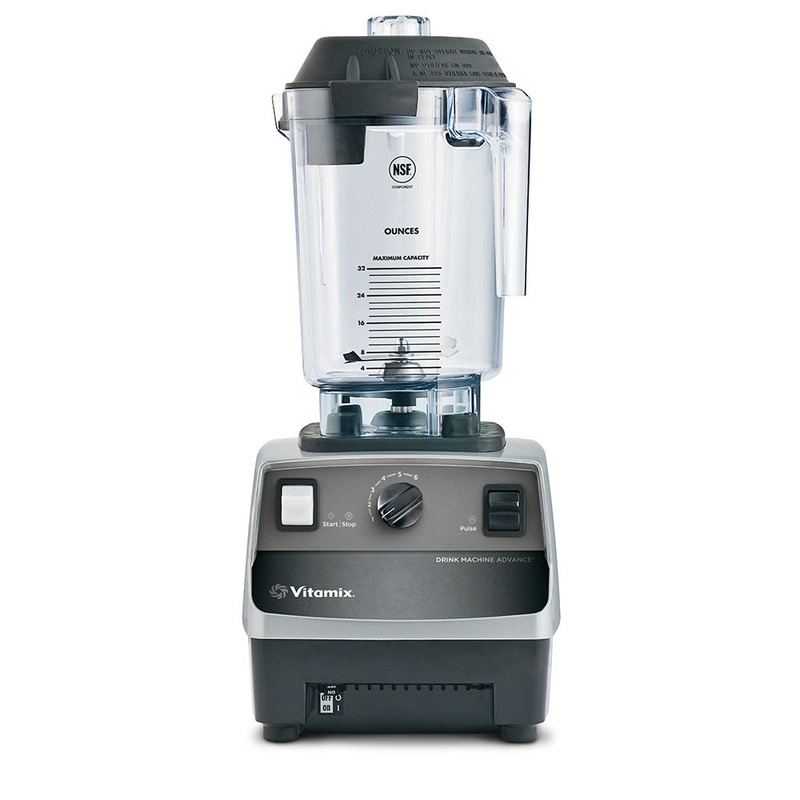 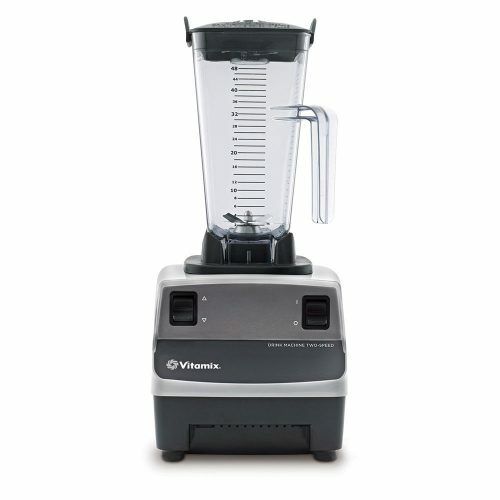 Designed for blending frozen and fresh fruit, ice, powder or liquid smoothie or coffee mixes, protein mixes and hard ice cream. 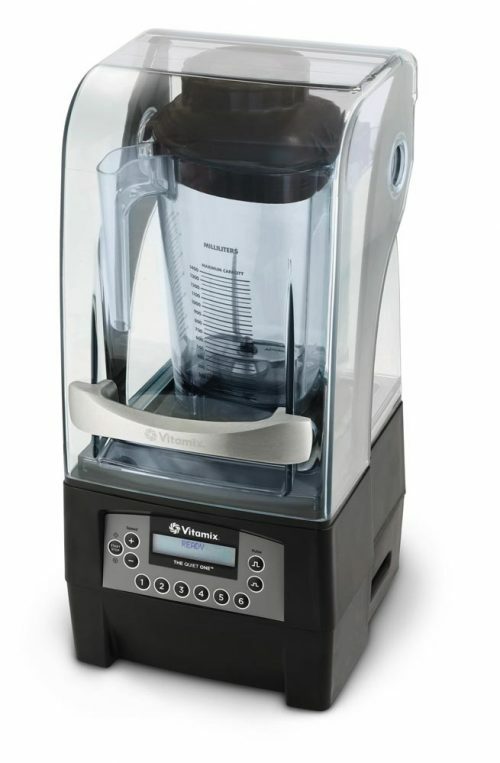 The Drink Machine Advance® has a heavy-duty motor designed to deliver the power and performance required to produce perfectly smooth beverages. Dense ingredients such as frozen fruit and hard ice cream prove no challenge for the Drink Machine Advance. 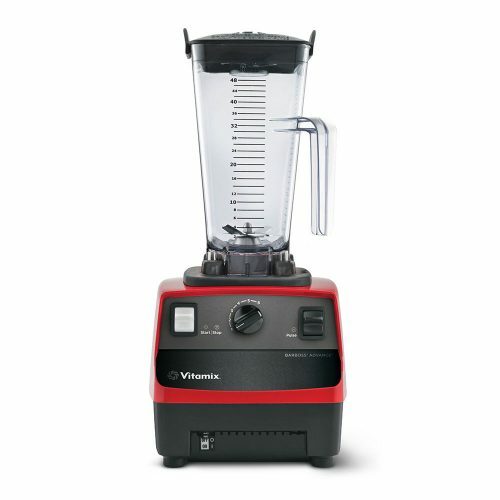 The 6 programs accessible with the dial switch combine the right speed and timing for easy operation and produces consistent beverages at the touch of a button.